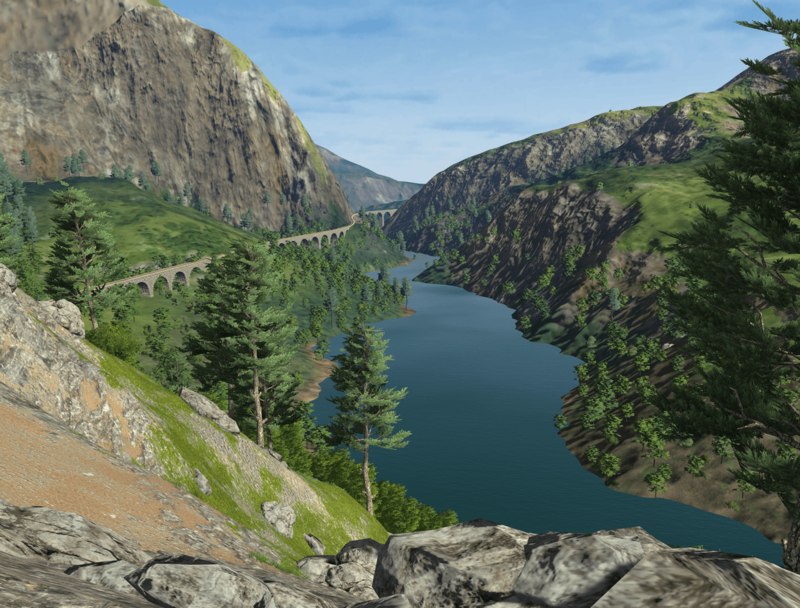 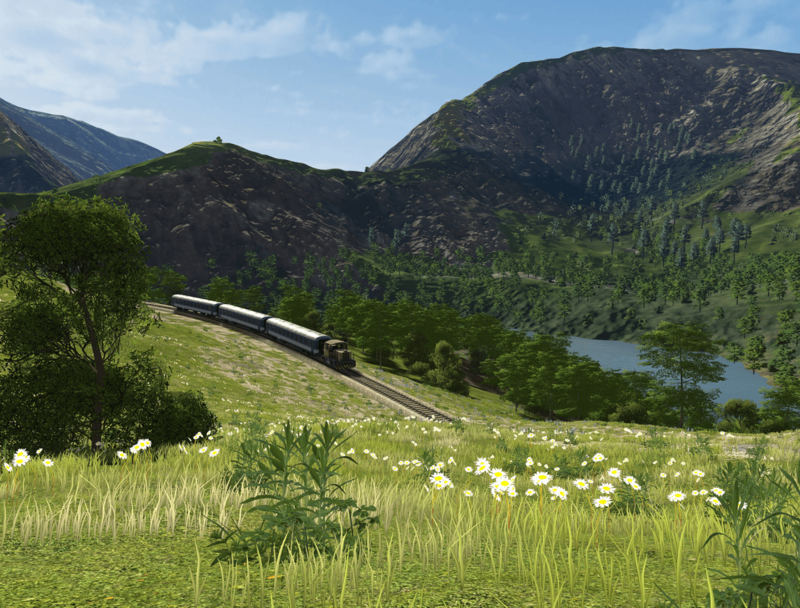 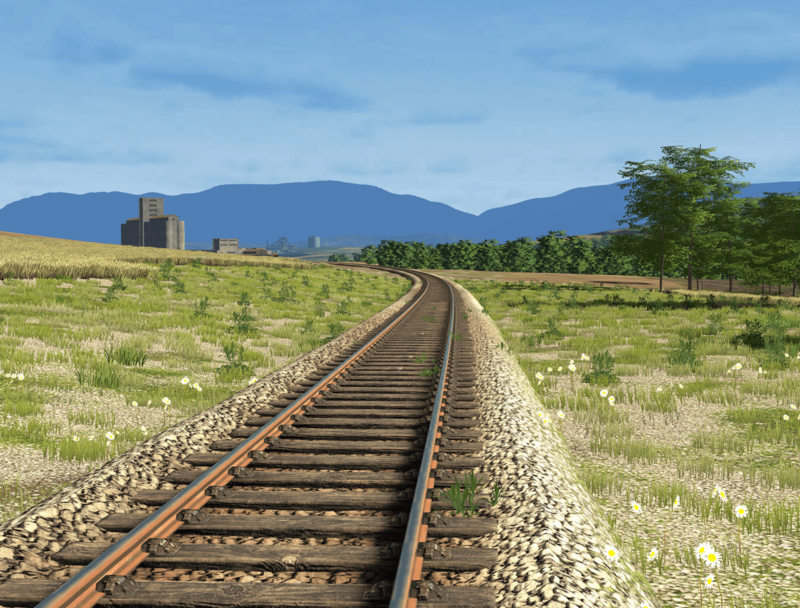 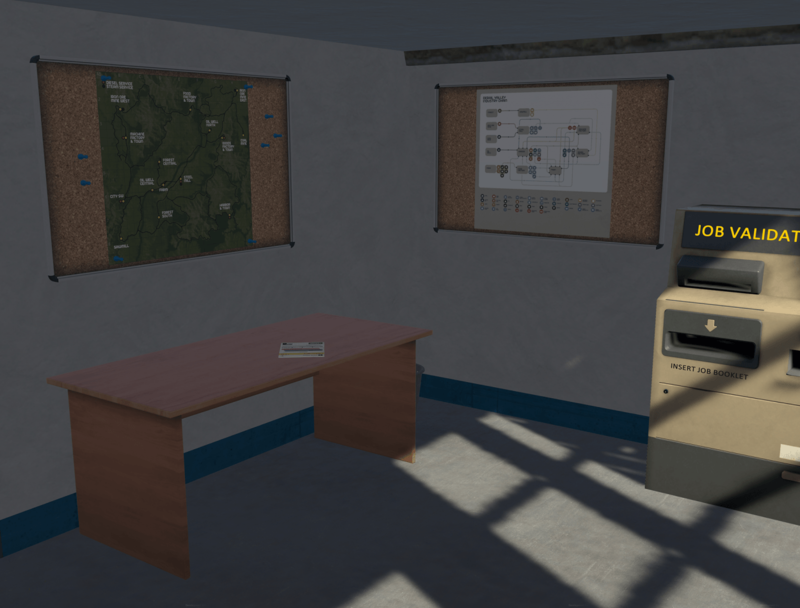 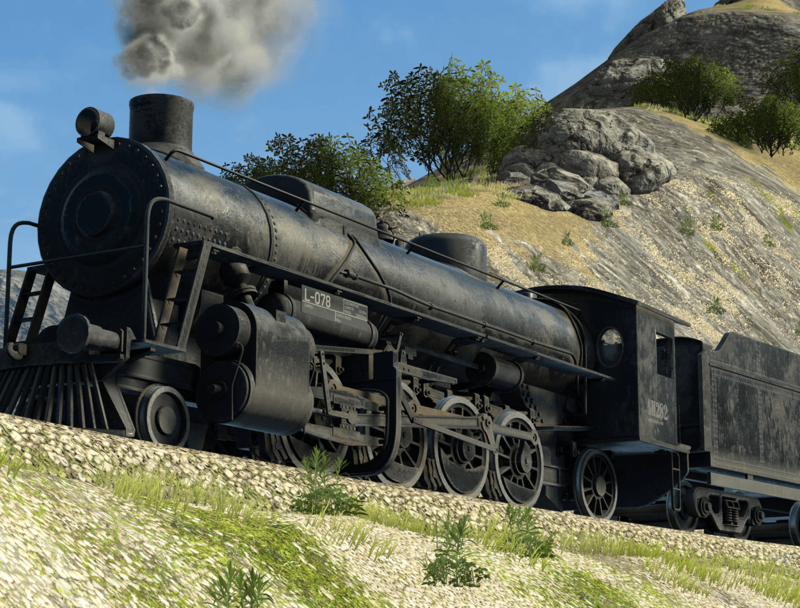 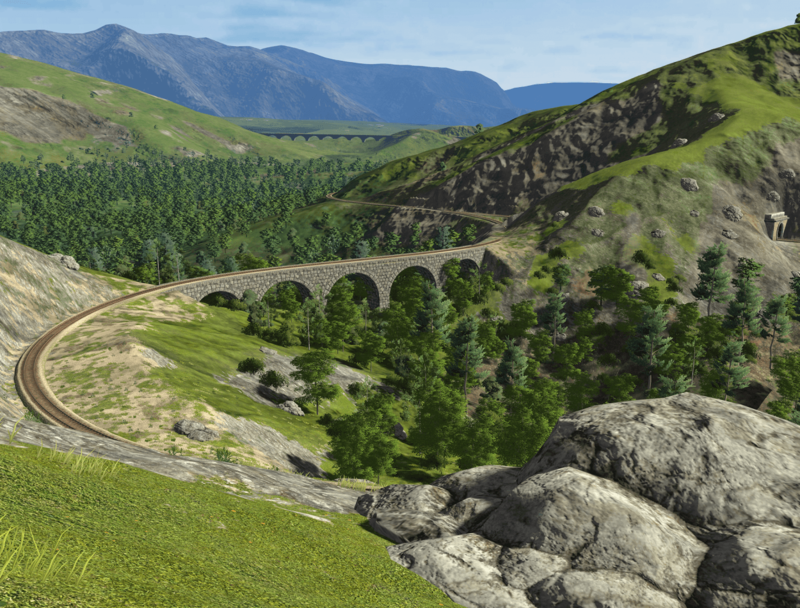 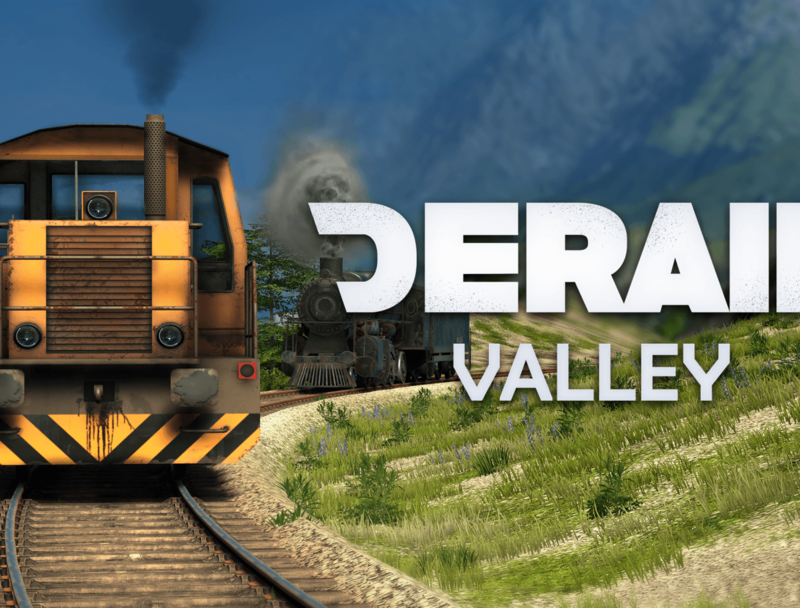 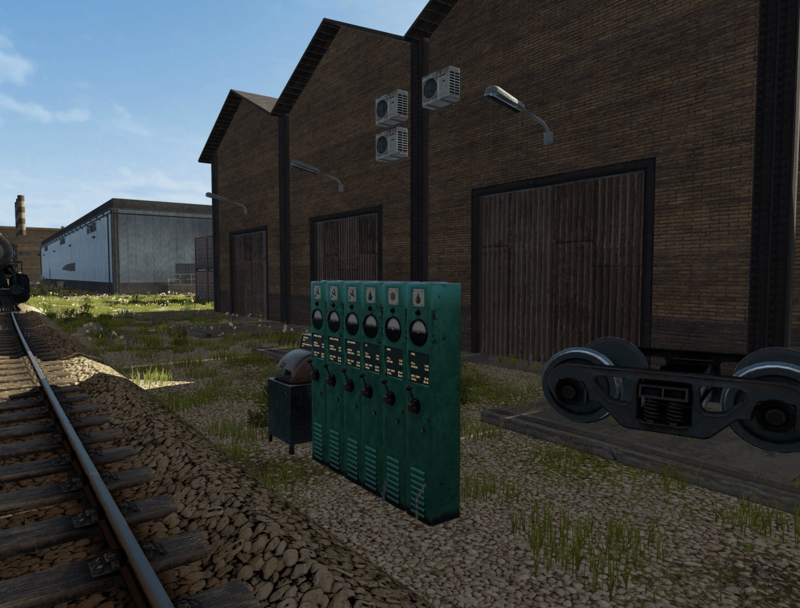 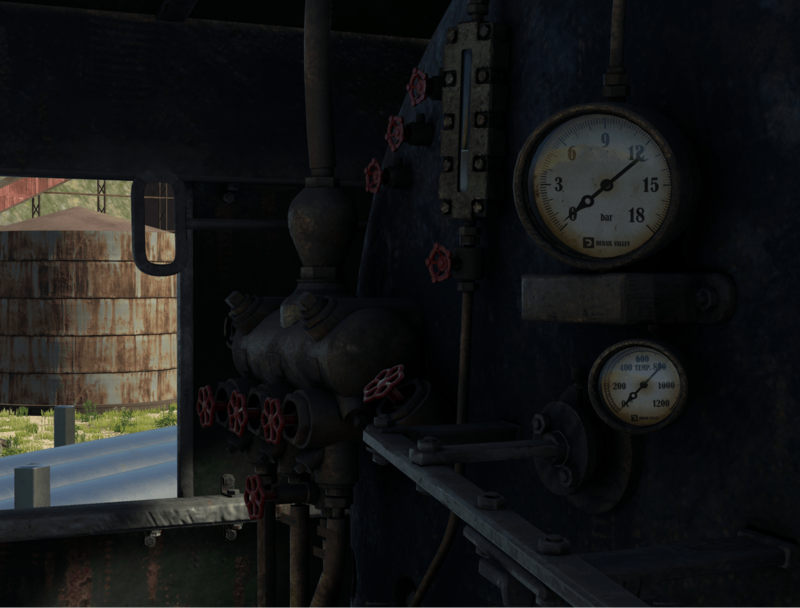 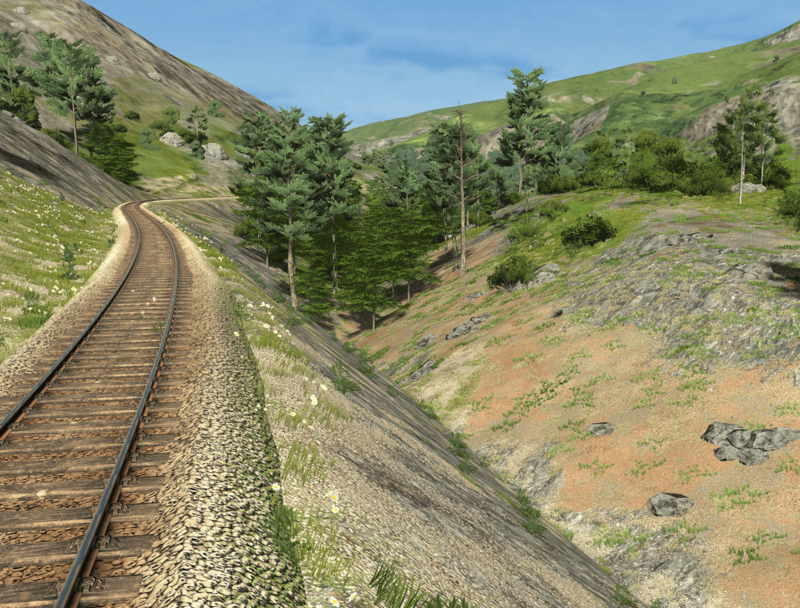 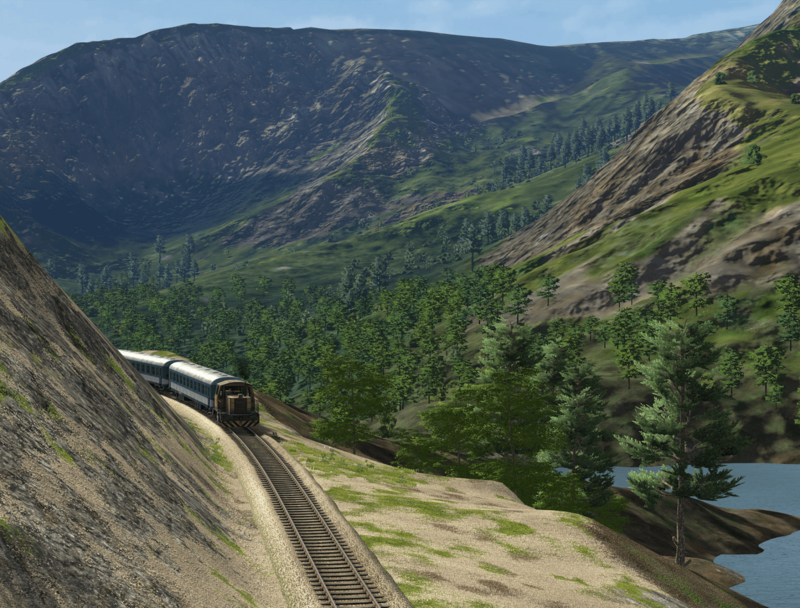 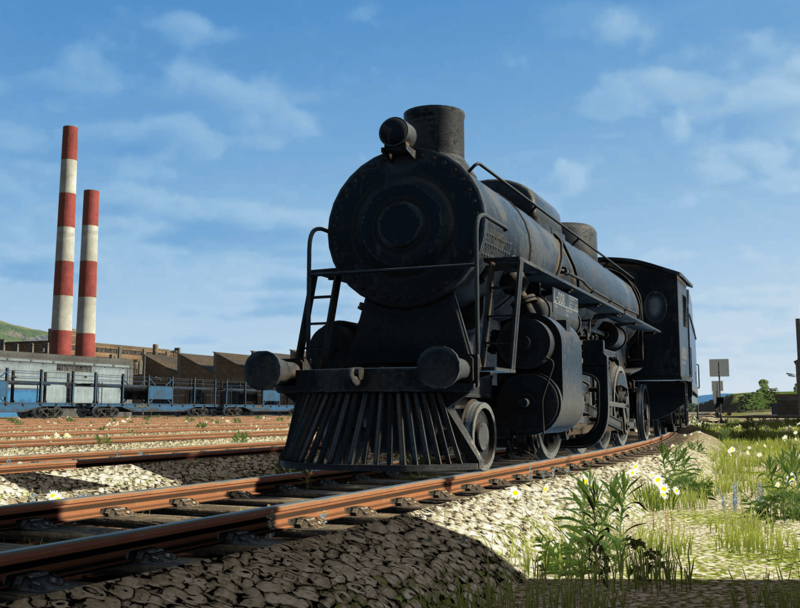 Derail Valley created by Altfuture is an immersive virtual reality train driving simulation game. 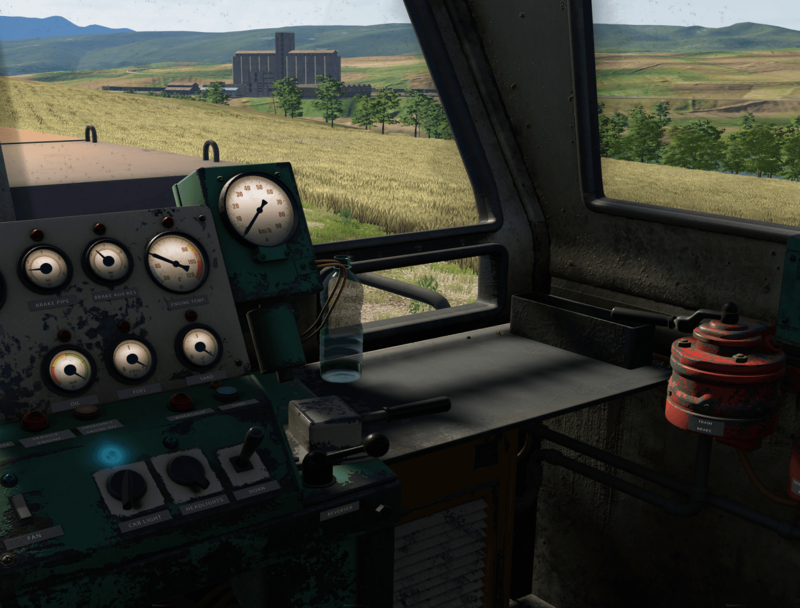 Drive and operate inside the train cab with your own hands. 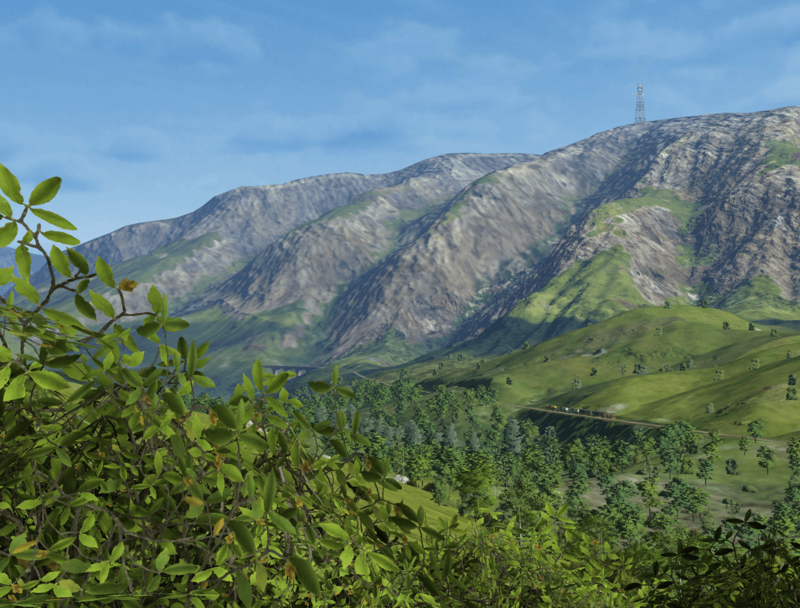 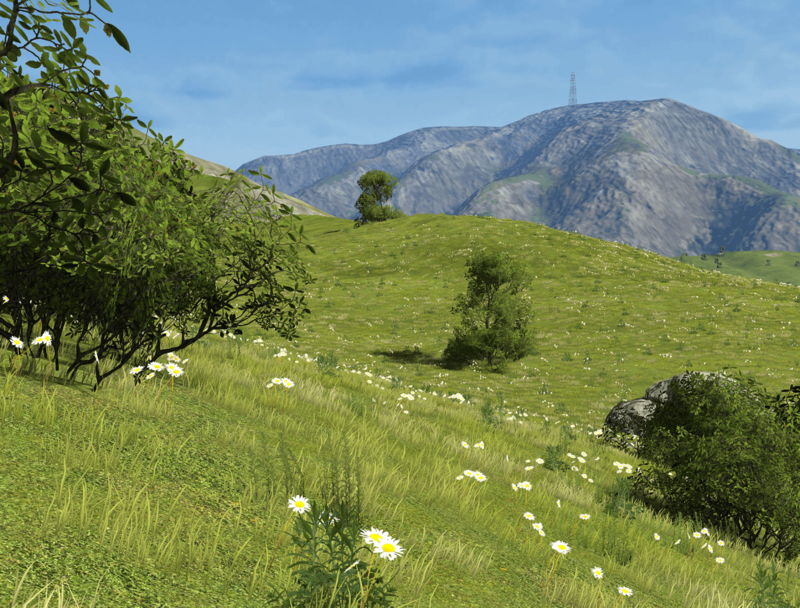 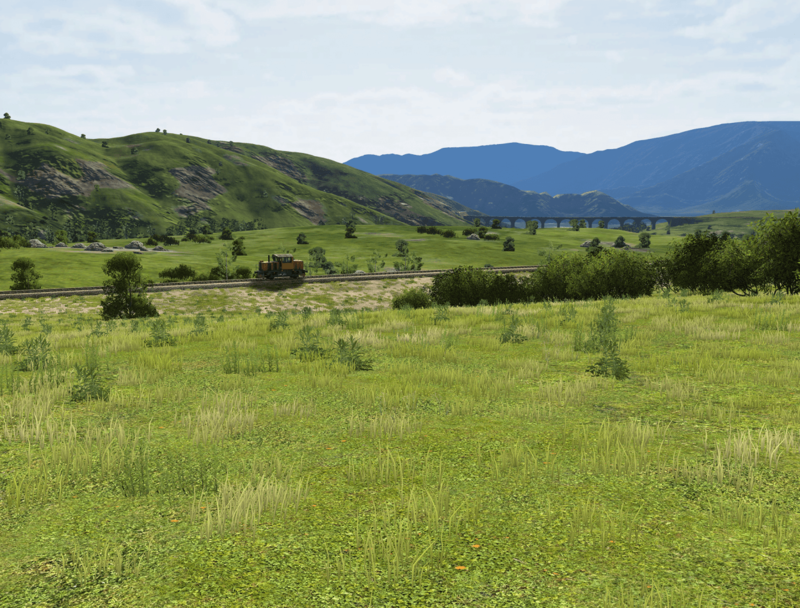 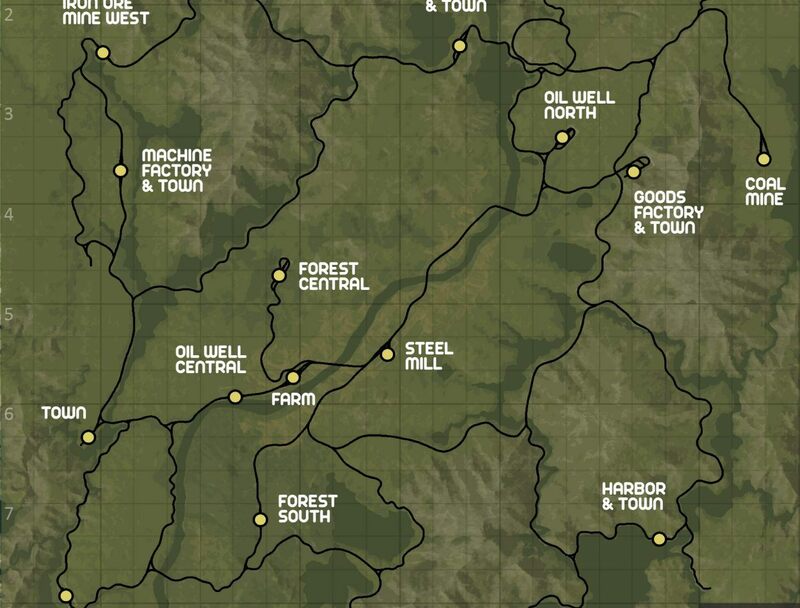 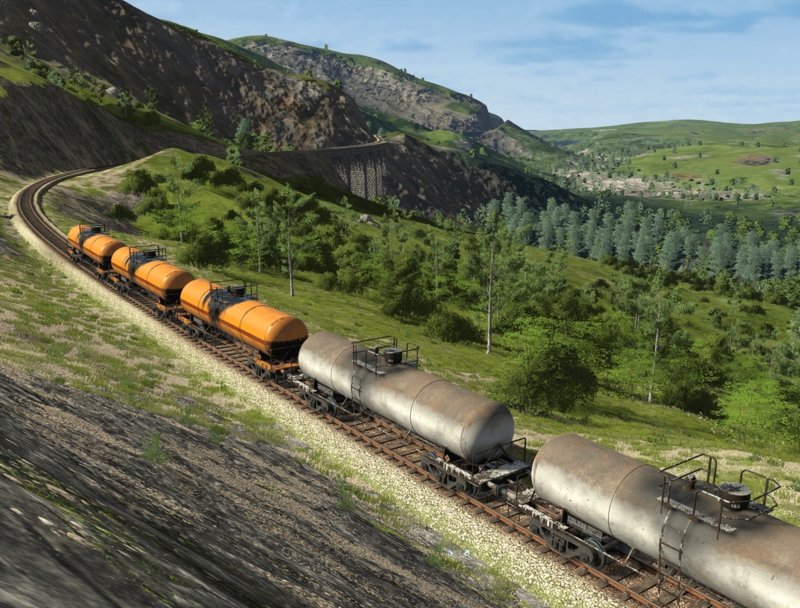 With a gorgeous 256 km² landscape, you can choose jobs to deliver cargo in a massive open world. 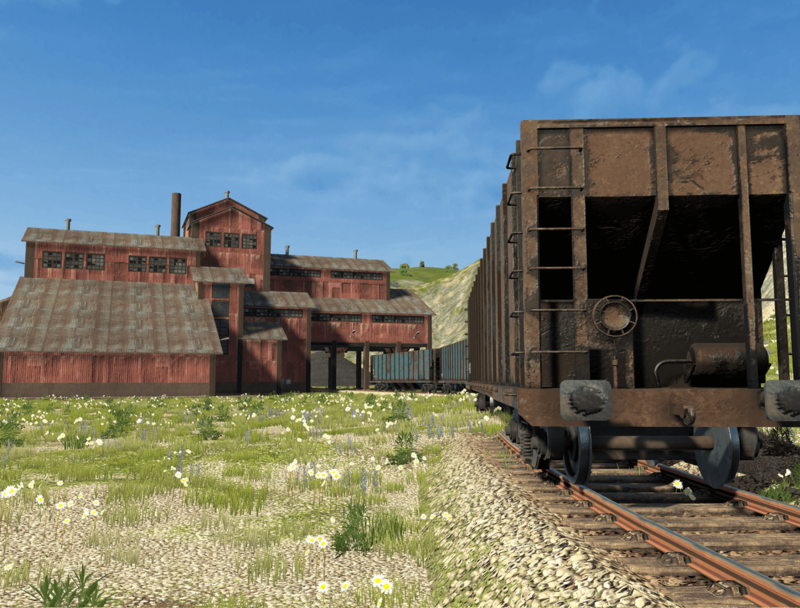 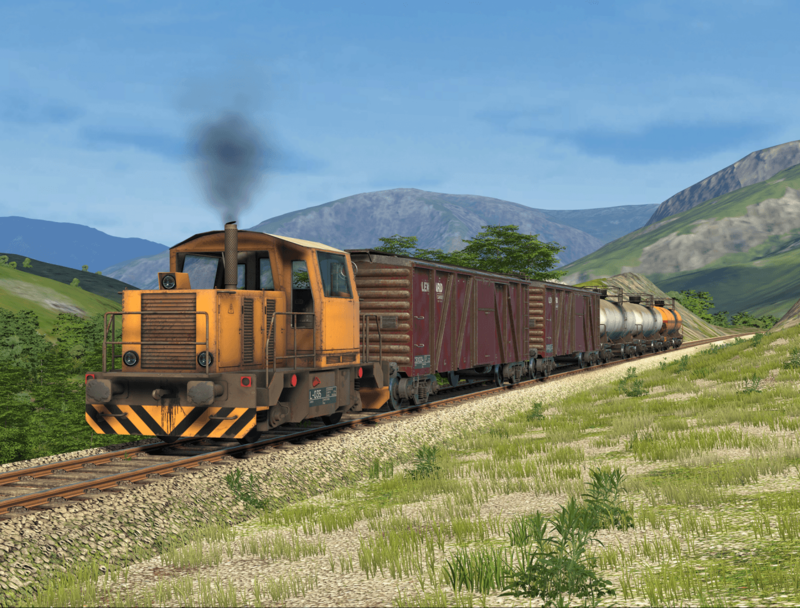 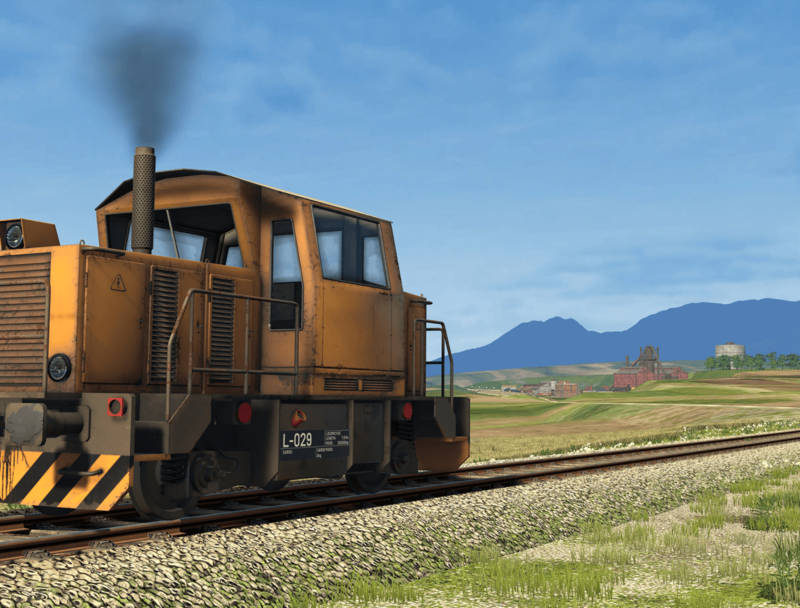 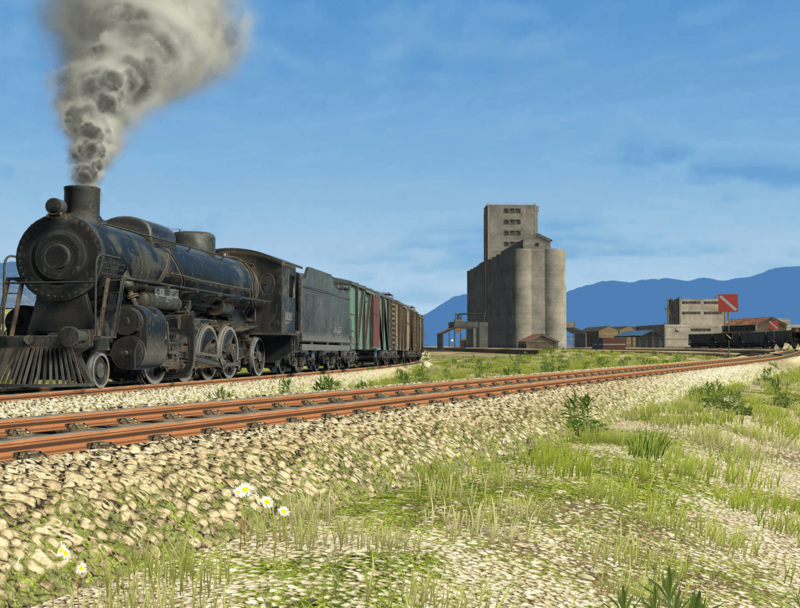 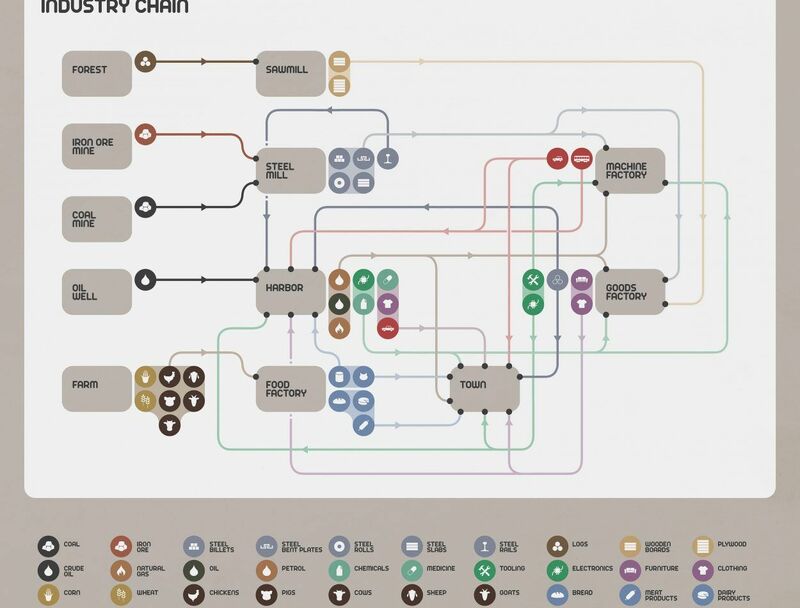 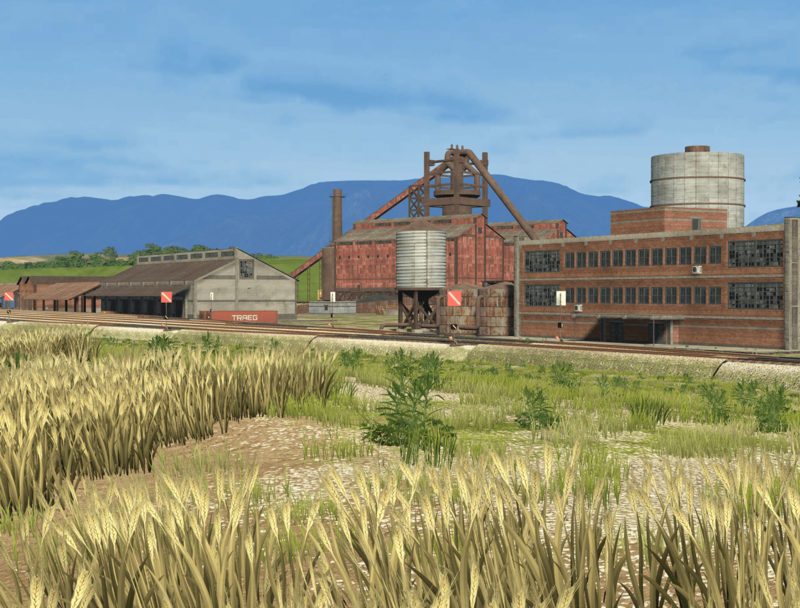 Step-by-step jobs include (un)loading, shunting, hauling, with dozens of realistic cargo types. 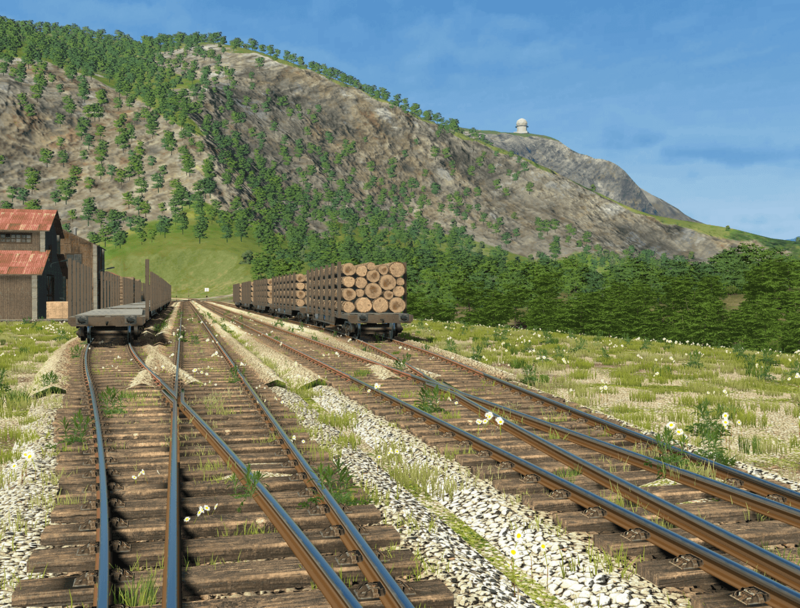 Try to stay on the tracks!